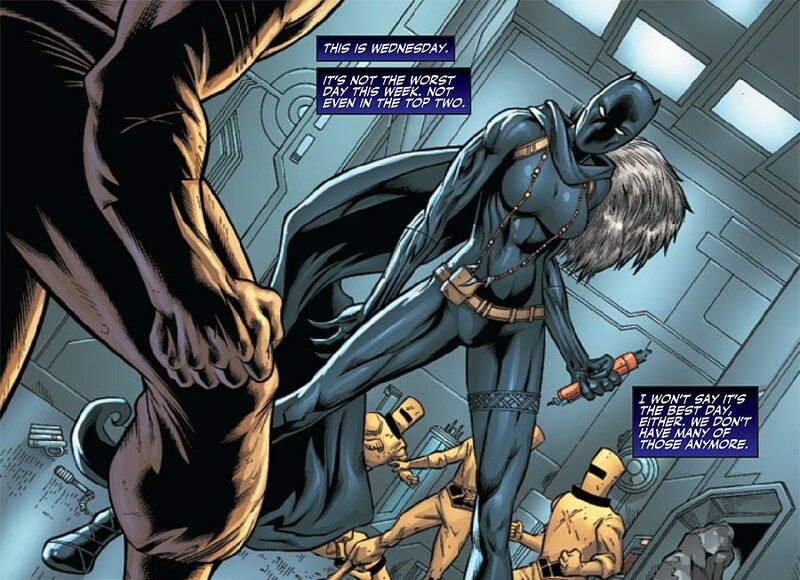 Wakanda now- Members of Aim are being knocked around by Shuri the new leader of Wakanda. She defeats them and the Dora Milaje takes them away. She dons her coat and wades through paparazzi asking everything. Later she tries to revise the political system in her country by creating a parliament of all the various tribes. This goes badly as a member of the white gorilla cult challenges her right to lead after showing pictures of her wild teenage romps. She scoffs at the challenge but finds him a worthy opponent. She wins and vows to find a way to steer her country through this turbulent time. 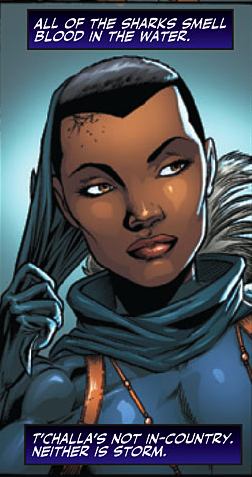 She reveals Storm is gone back to the X-men and T’challa simply gone. Story continues in Klaws of the Panther. This is the follow up to the blockbuster Doomwar #6 it deals with the fallout from that issue and what becomes of Wakanda as a result. T’challa is confirmed as being ‘elsewhere’ while Shuri one of the newest black superheroes is left to deal with her nation in the most tumultuous time in its history. It was a stretch for me to believe that T’challa and Storm both decided to “leave” at arguably the worst time in their nations history! Storm…well I would understand why she left….they have treated her terribly since she was queen….and her husband’s priority has always been his nation first and her afterwords. T’challa leaving is just BAD WRITING! he is patriotic as hell and would still have contact with his sister who the press is eating alive here. It’s just not logically justifiable! 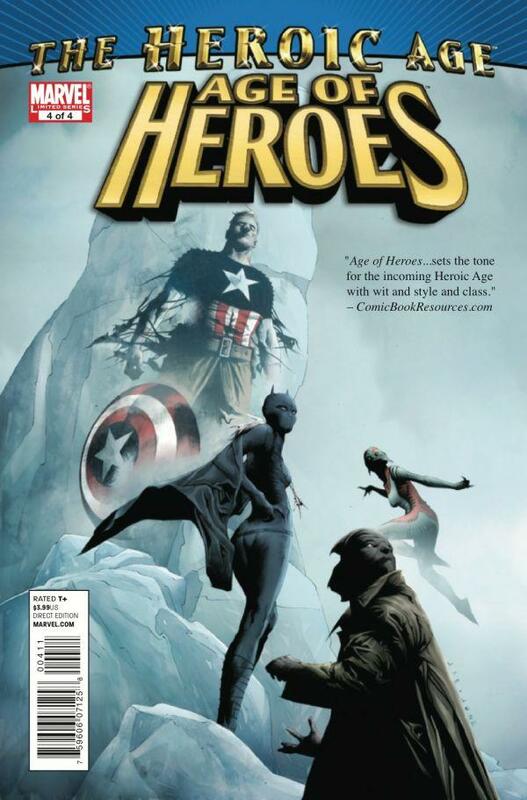 Ill suspend my disbelief in hopes that Black Panther Man without Fear leads to some great writing and characterization. The issue had three other stories I could not care less about! Shuri was the most entertaining to me and I wanted more of her for my buck and not some silly Captain America stuff …meh!